Ribbon Flowers & Design is a floral design studio with a bold and dramatic aesthetics in design. 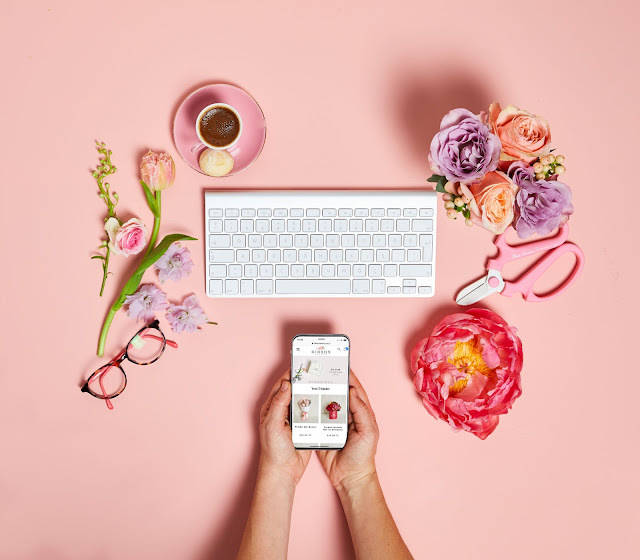 Founded in 2014 by Buse Üçer in Reşitpaşa, İstanbul, Ribbon Flowers & Design provides floral styling and concept consultancy for various events and occasions. Customers can also purchase individual arrangements or sign up to their weekly flower subscription service. Ribbon Flowers has just opened its new online shop website where you can send luxurious flowers, bouquets, special arrangements, flowers in box, chocolate and flower gifts in Istanbul Turkey. You can send flowers by clicking here. 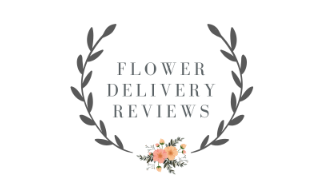 Here are some amazing options from www.flowerdelivery-reviews.com for a top list of flower delivery in Istanbul Turkey. 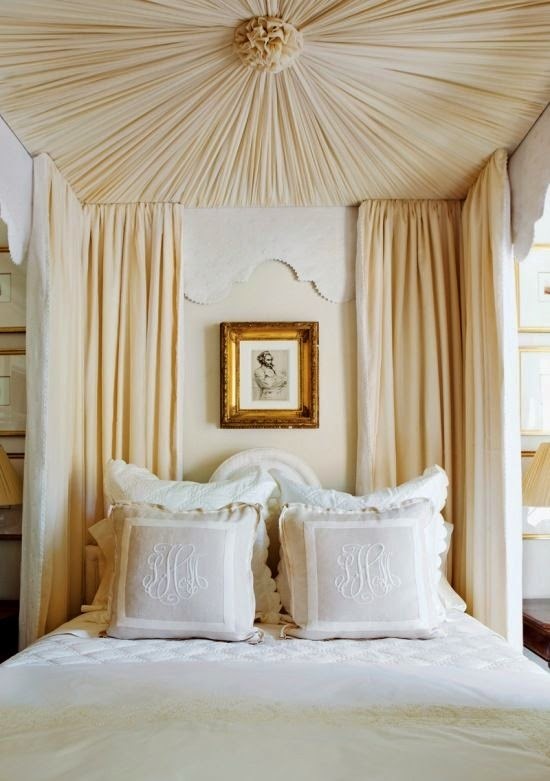 I have always been in love with the canopy beds. There is something enchanting and grand about them, you almost feel like a king or queen when you sleep and wake up in one. Unfortunately, since they are so tall and big you have to have huge space in your bedroom to have one, if not opt for it. Here I gathered some of the amazing poster-bed pictures I have been collecting. Hope you enjoy. 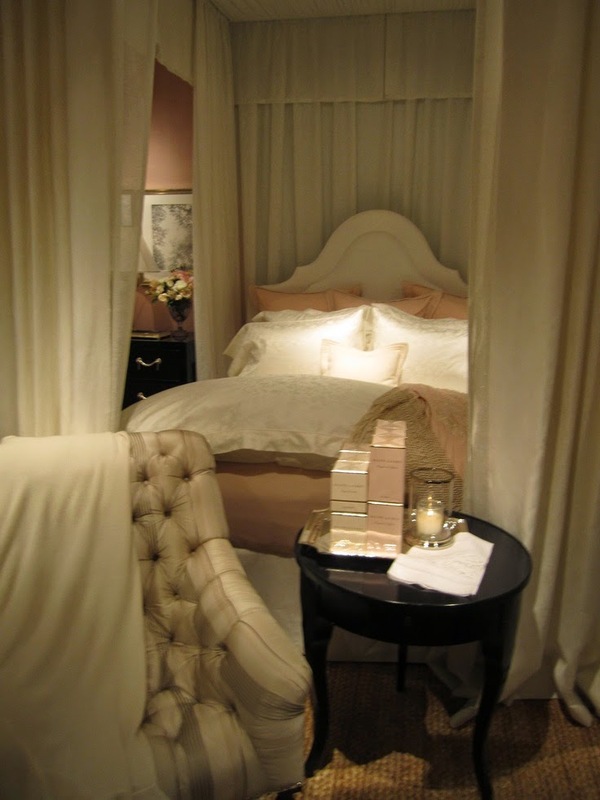 Soft and neutral colors on a canopy bed can make the bed seem a little small. 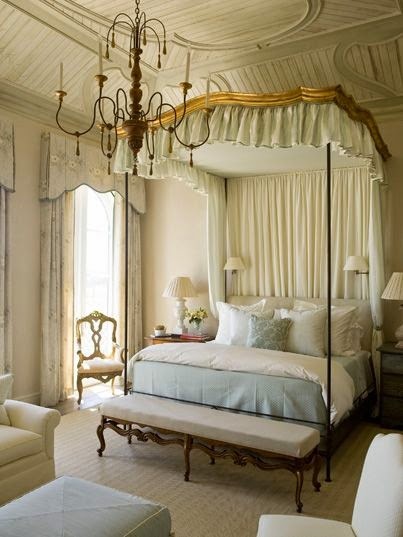 The scallop details in the top curtain of the bed gives a lot of character and charisma. Below is the inside look of the same bed. Details of the draping is breathtaking. 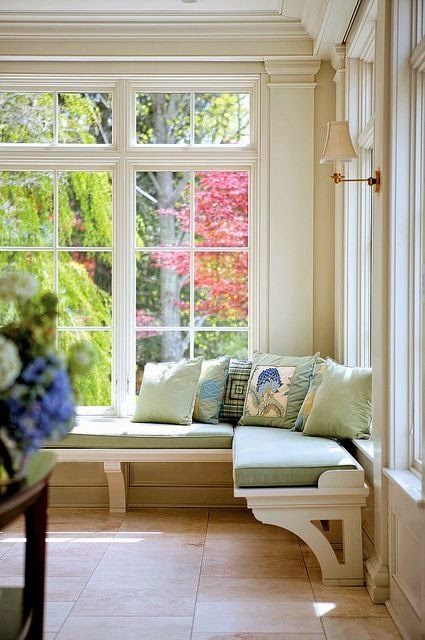 Initialed pillows create a sophisticated look. This bed makes me sleepy. 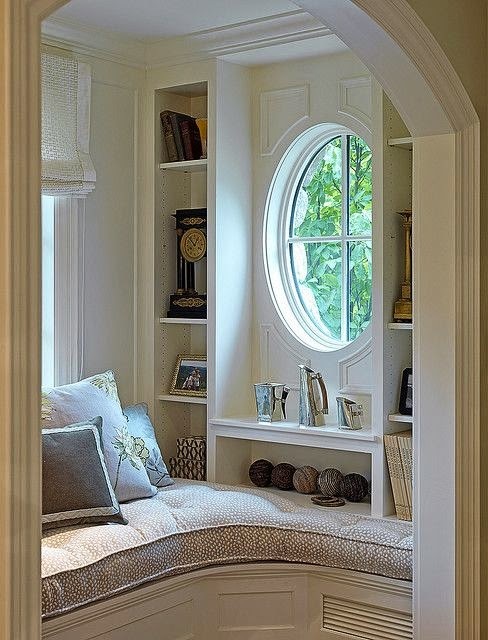 All the details in this bedroom bring up coziness. Clean lines, modern meets classic look. Velvet gray headboard gives warmth, white sofa trio brightens the room. Even this poster bed with simple steel structure can make a statement. 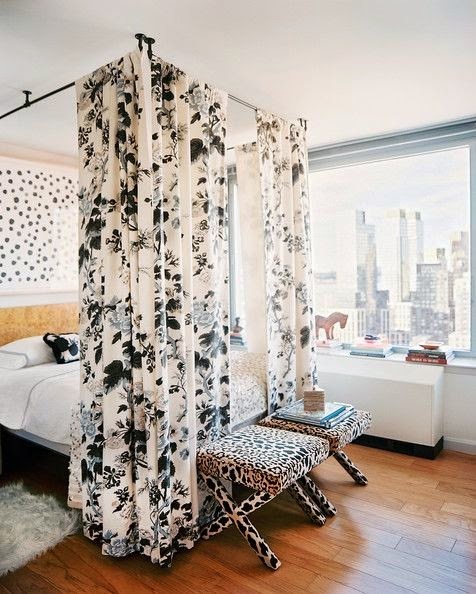 Large patterned headboard is cooled down with white simple canopy bed curtains. This picture I took is from Ralph Lauren Store Madison Avenue New York. 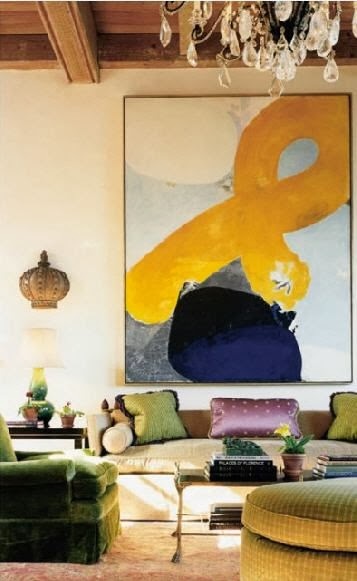 Top floor of the store is RL Home, it is one of my favorite interior decor stores in New York. Every month they have a different display of each rooms. This one was so dreamy, the rose petal colored walls make a perfect contrast with ivory tulle curtains of the poster bed. Patterns that you might never think of bringing together comes all along in the bedroom. Leopard, floral, polka dots make a weird but good unison. Pull it up bed: Gives such a different energy when a bed is pulled up with 8 holes coming out of the ceiling. Soft and grand, this beige toned bedroom feels so lovely to look at. Ceiling details are impeccable. Perfectly fabric. Use of right fabric is very important in canopy beds, the quality changes the whole look. This patterned yellow fabric is shockingly beautiful, especially baby blue contrasts so well with it. 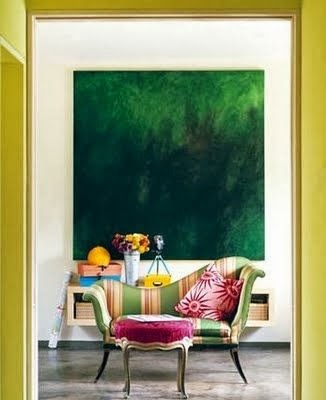 Using two different colors on inside and out can create a complete cool vibe. Such lovely woody and leafy details on the legs of the canopy bed. 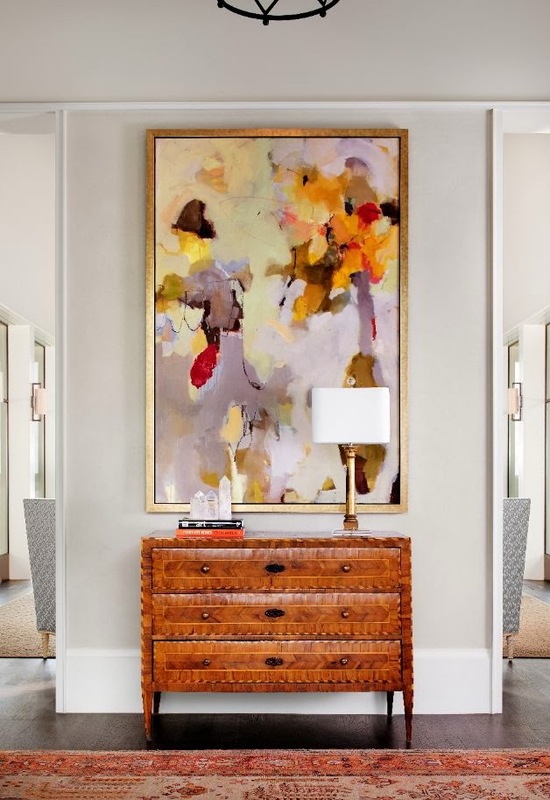 Gold color brings up the warmth in the room when matched with a dimmed table lamp, beige colors and cozy carpet. 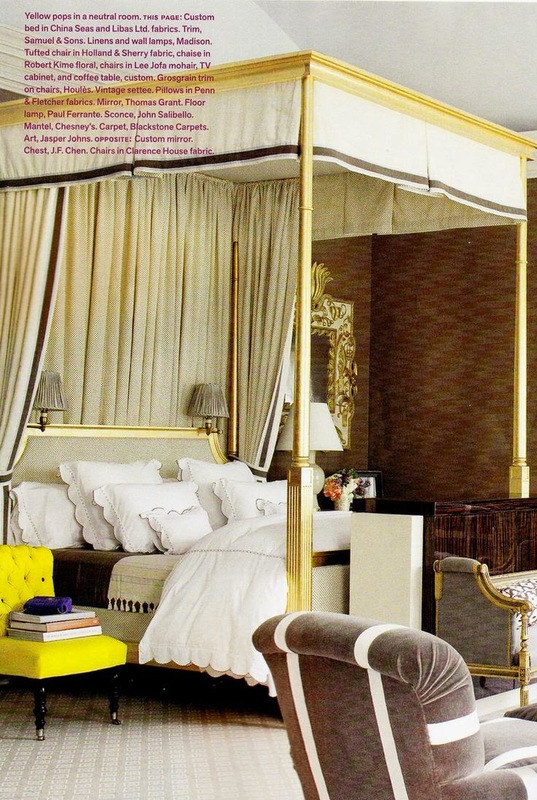 Sophisticated gold: Intricate details in the wood work of the canopy bed brings a sophisticated and bold look. Classically beautiful: Light blue ruffled curtain detailing on top of the canopy bed is so playful and charming. Clean and hotel feel: Some people want their bedrooms to feel like a nice hotel room, I can totally relate to that. 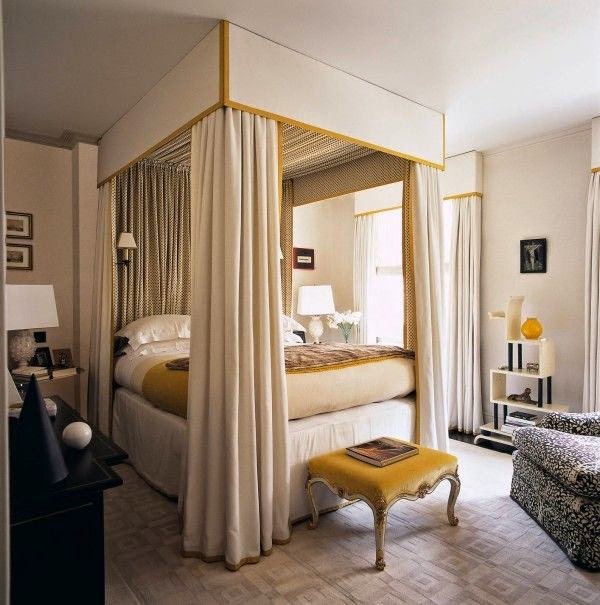 This clean structured canopy bed, big puffy mattress and pillows, nice patterned carpet can help you reach this effect. 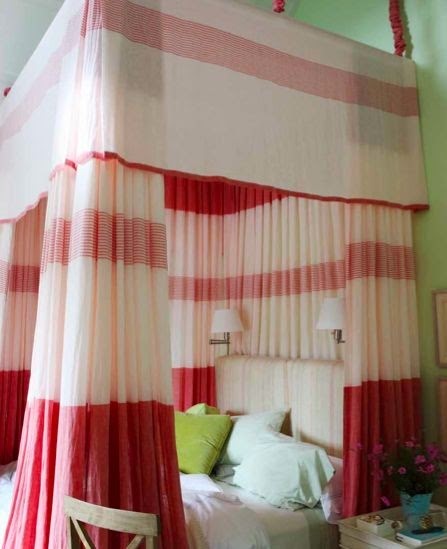 Summery playful: When striped pink curtains matches this pistachio green walls, this joyful, cute and fun bedroom comes up. 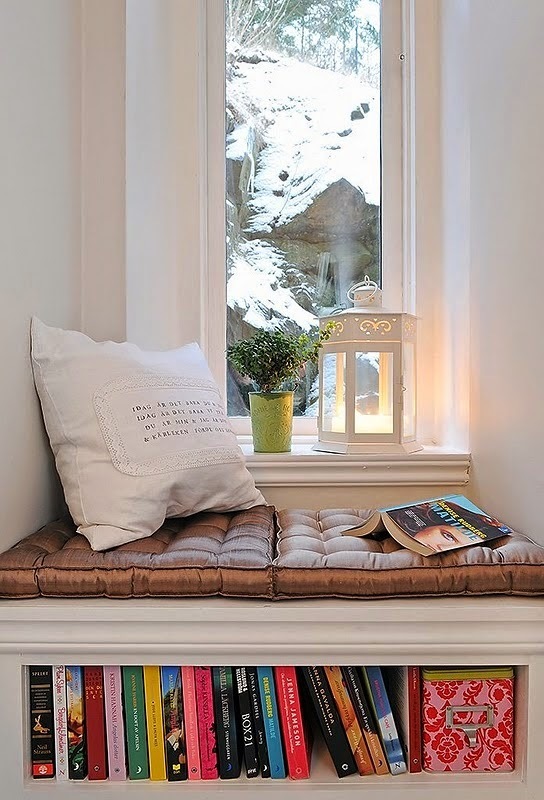 A little reading spot for bookworms is a must. 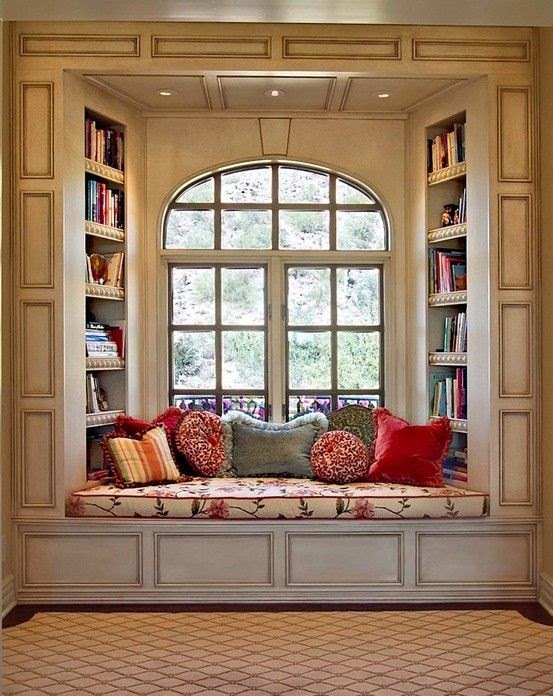 Clean, well planned and designed seating section. 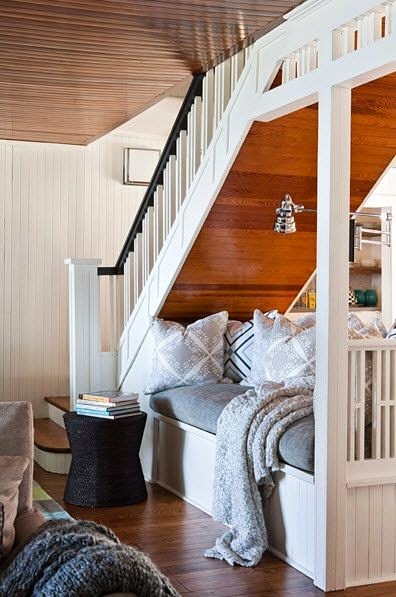 Perfect idea to use some lost space: seating section under the stairs. Corner hang-out area easy to implement. Green colors and tiles give the beach house feel. 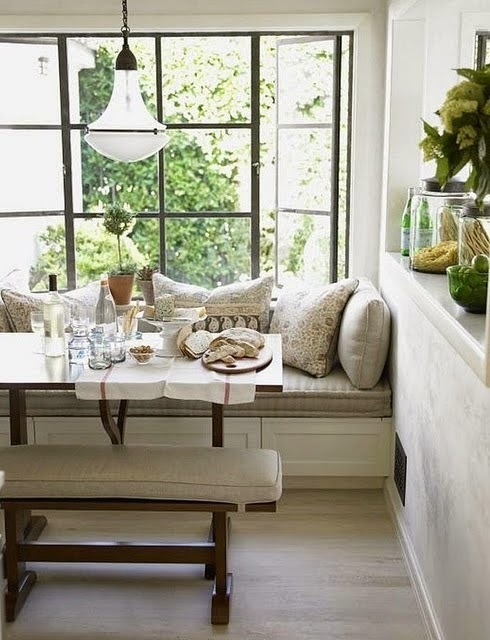 This cozy breakfast spot is ideal if you have the space for it. It is always hard to decorate the odd space in front of low windows. 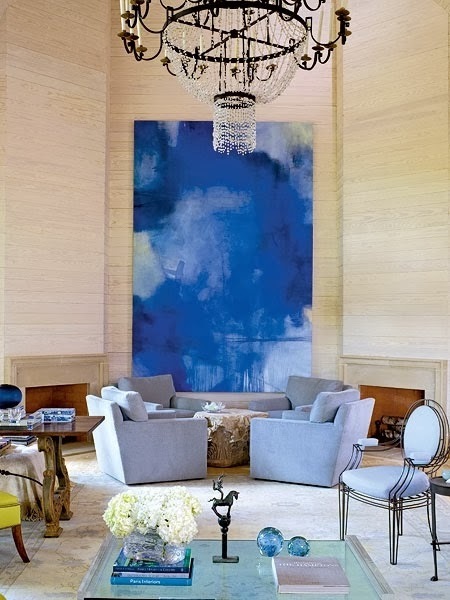 Having a low seating sectional is a useful and pretty looking solution. Use stripes to make a statement. 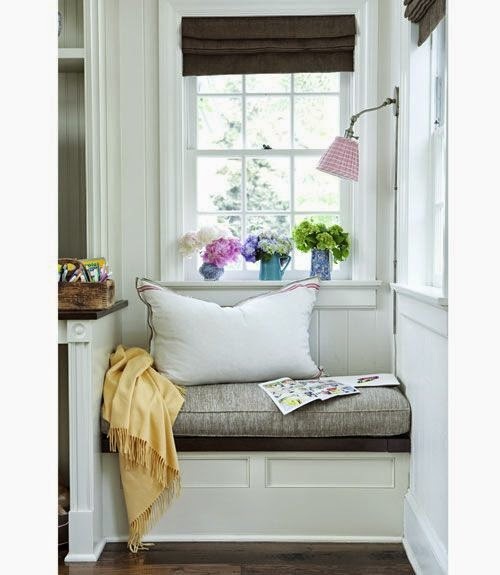 Mini seating space for that 5 minute break from the laundry. I always loved kitchen banquettes. The drawers in bottom of these seatings are best storage spaces. 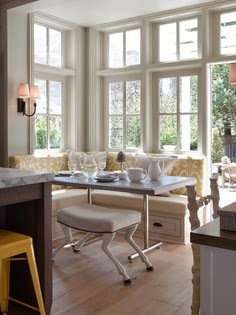 This kitchen nook is one of my favorites, the high windows let the sunlight in so perfectly. 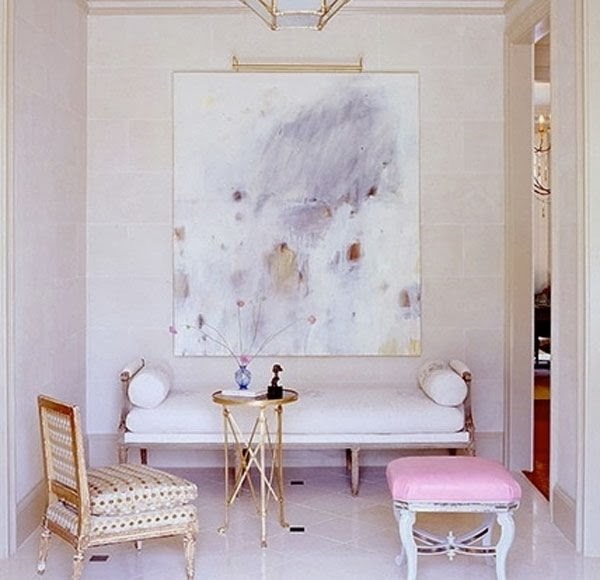 This seating is an elegant alternative if you have space next to your fireplace. 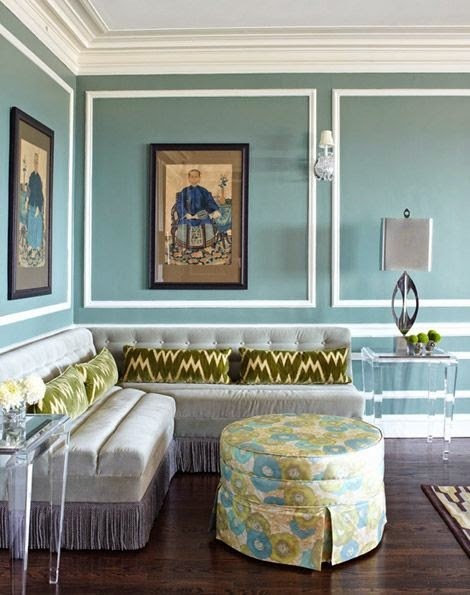 A posh looking velvet gray sectional seating with green pillow look very polished and inviting. 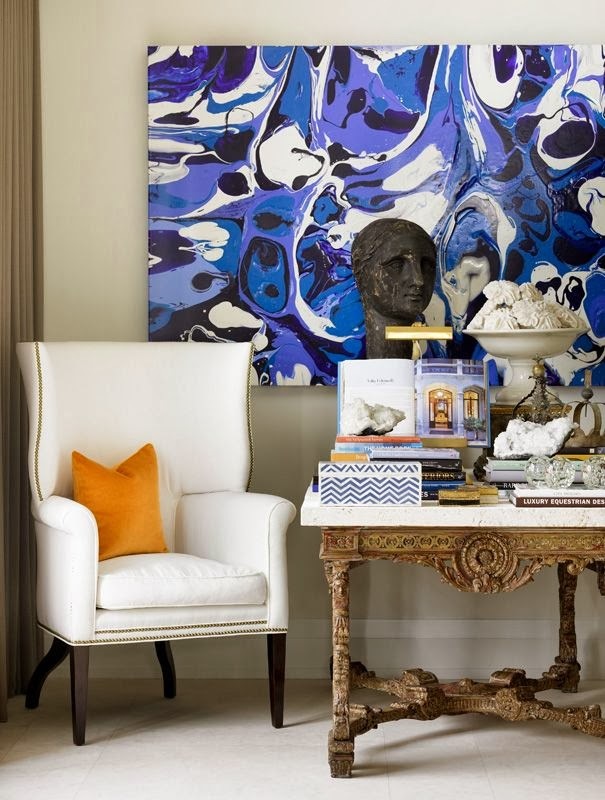 Bold colorful patterns are currently in right now. 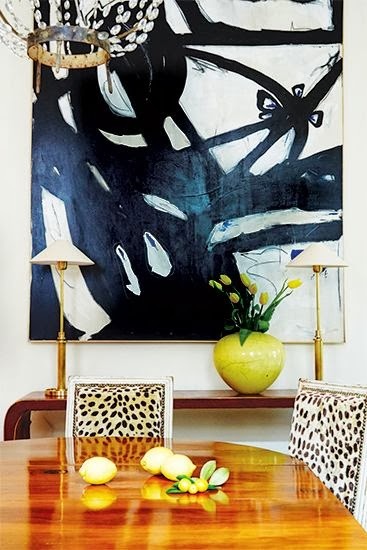 Ikat pattern became a huge trend for couple of years, and we started seeing it more and more in interior magazines and on the internet these days. 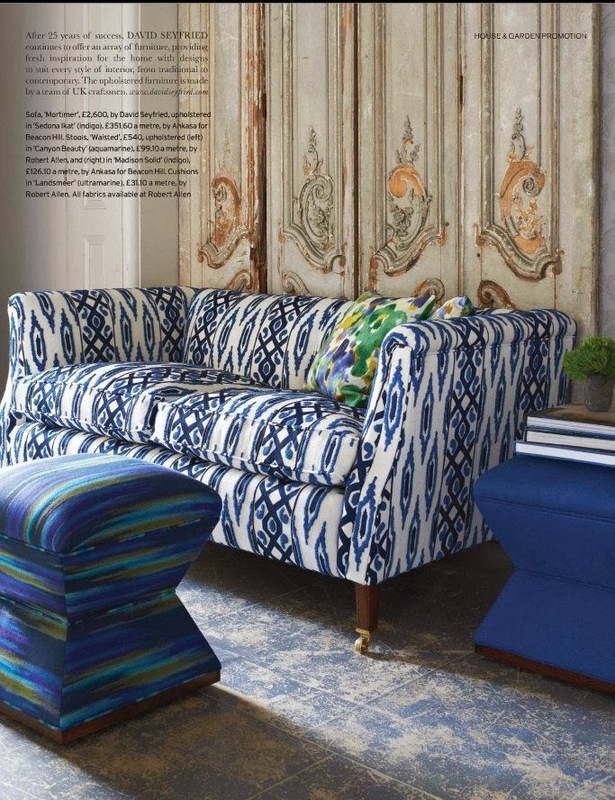 It seems like ikat wont be out of fashion for many more years to come. 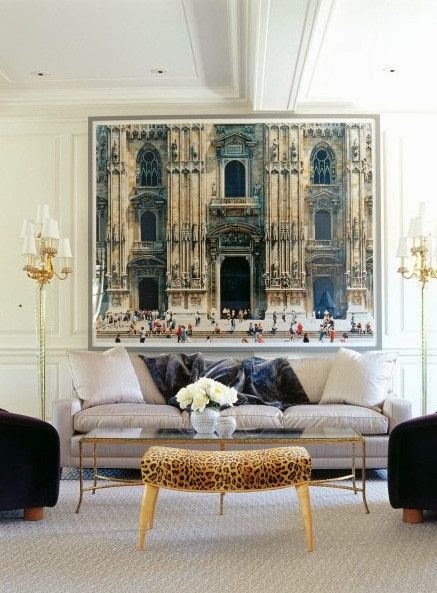 Geometric shapes meets french classic gold looks so elegant. 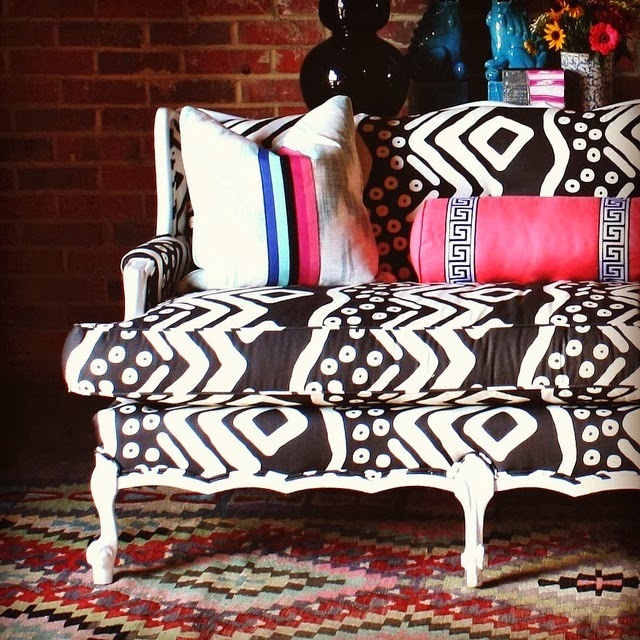 Here there we see an ikat pattern couch with a modern day twist, paired with patterned pillow and ottoman. 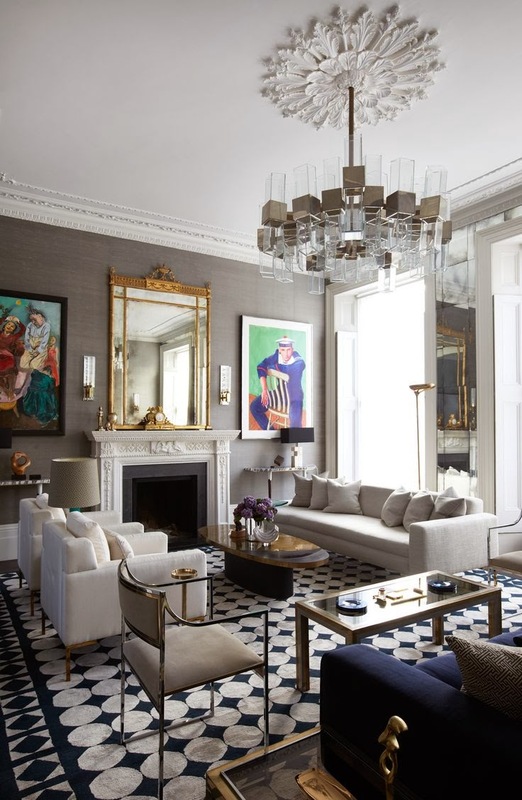 The decorator went against odds here by using so many patterns and it all works so well together. 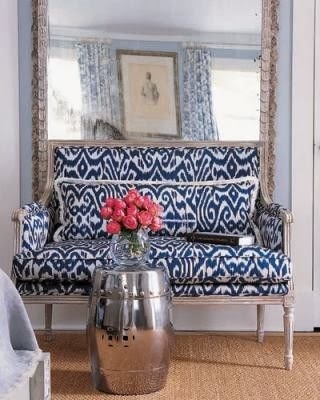 Cobalt blue ikat couch looks perfect in front of that antique mirror. 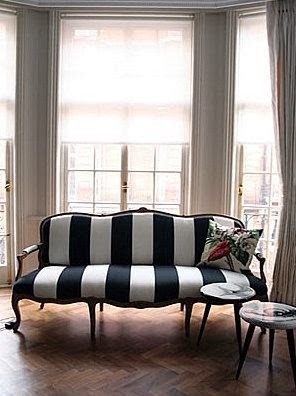 Stripes also work well with classic sofas. 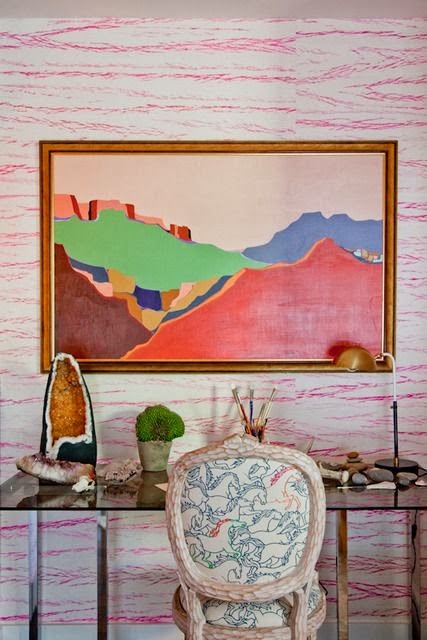 Fun little couch with a modern twist of native american pattern, matched with bright pink pillows. 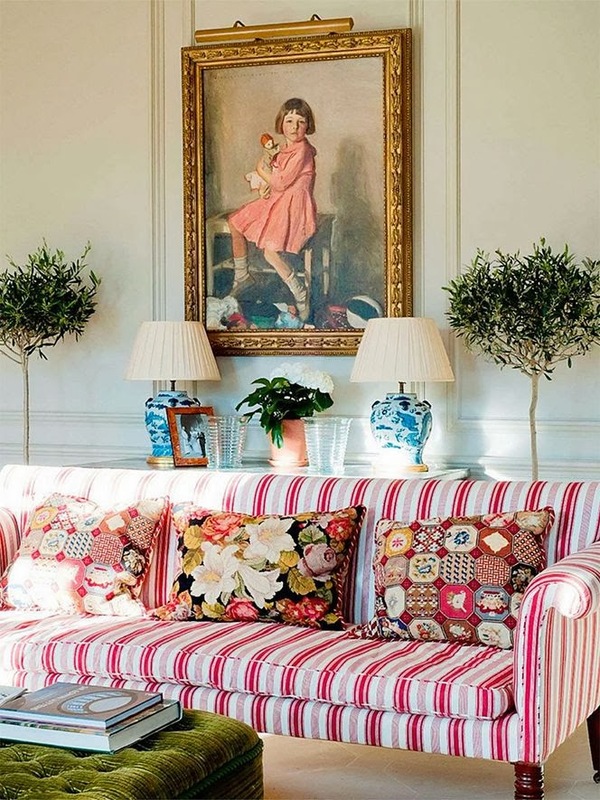 A bit more classic look with linen red stripes, matched with old-fashioned flowered pillows. 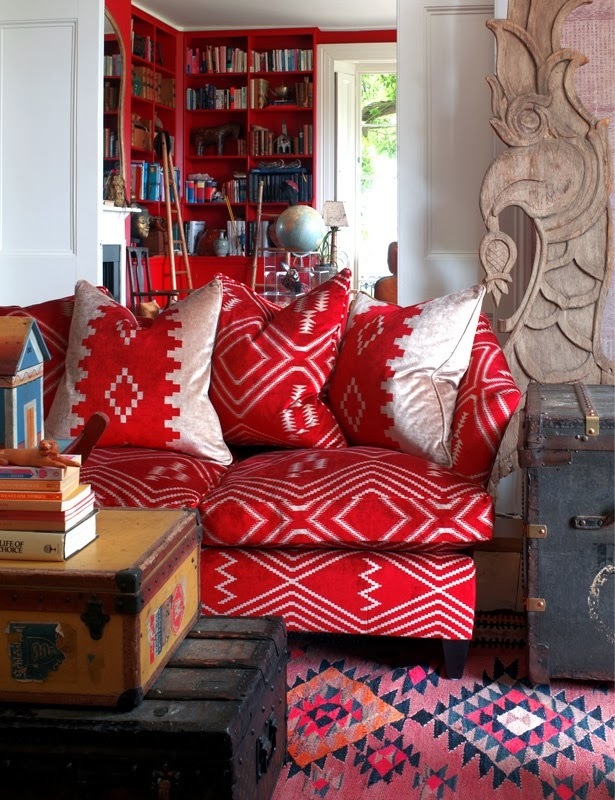 Red kilim pattern used with matching pillows works well with the antique luggage that are used as side tables. 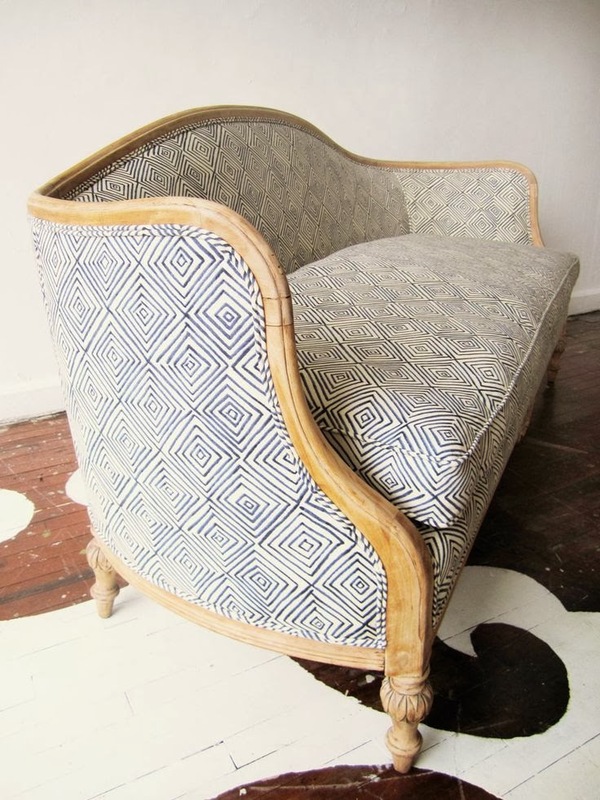 Perfect example of how to recycle an old sofa: with a patterned geometric fabric. Striped and satin fabric brings a classy feminine look. 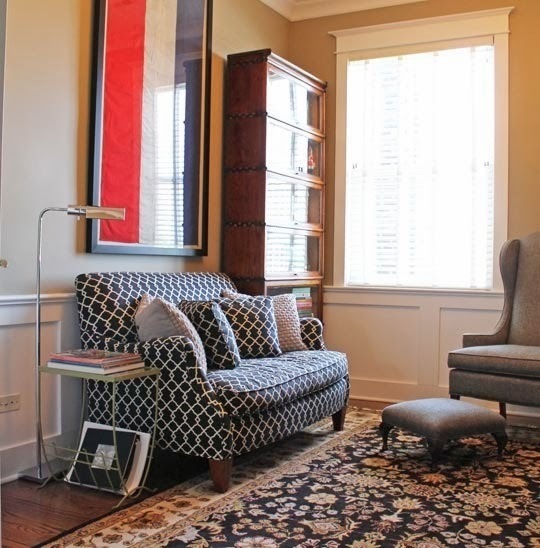 Casual and effortless, this fabric went very well with the form of this couch. One lover seat sofa says it all. 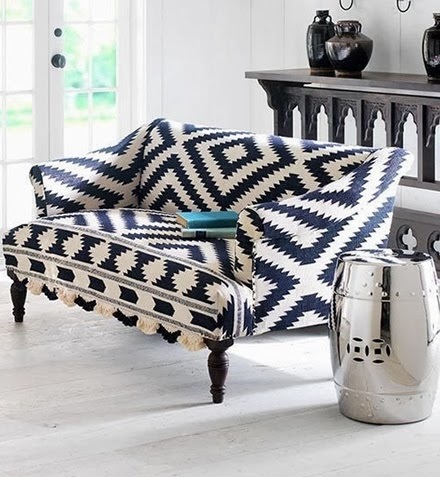 Going bold with only one sofa with the use of patterned fabric makes a statement. 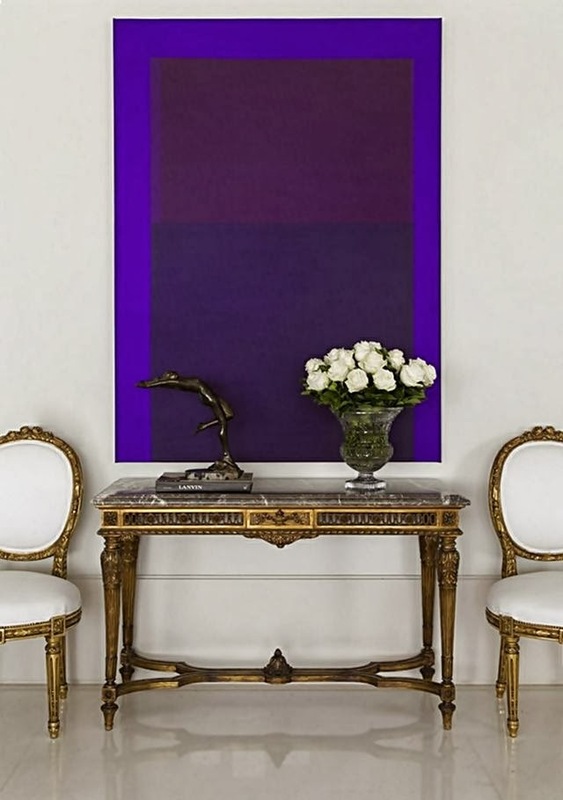 Bold paintings speak of itself when you enter a room, they catch your eye to its direction and give a sophisticated look. 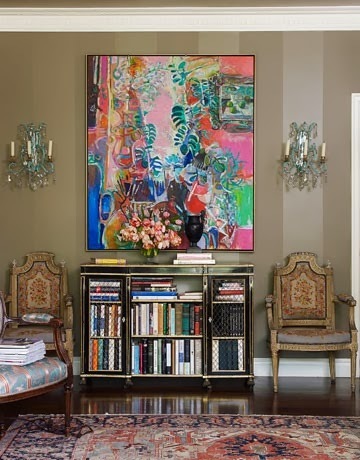 Use of shocking and vivid colors make a statement for sure; an art piece can fill the room so perfect that you don't need any other accessories.